We would like to take this opportunity to wish you a Joyous and Safe Christmas and New Year! Thanks for your patronage during the year! We look forward to serving you in 2013! 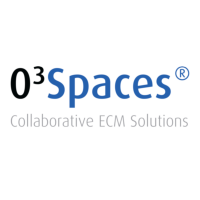 O3Spaces has been selected as the document generation solution for the City of Utrecht. 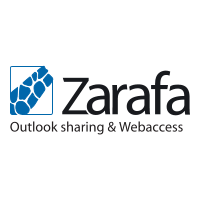 Using Hosted Zarafa Cloud Mail via Outlook, mobile device or web browser allows you to collaborate without costly hardware and licenses. 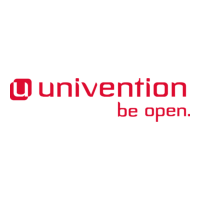 Welcome to the Cloud! 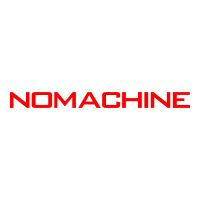 Test out the NoMachine 4 Preview! 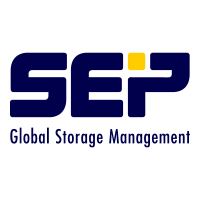 The continued development of the Secure Web Gateway (SWG) product will mean that from the end of March 2013 it will no longer be possible to support customers using the Guardian 2 system. 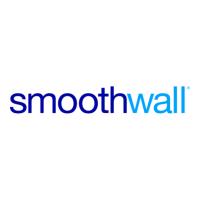 On this basis Smoothwall are undertaking a planned End-of-Life (EOL) project for Guardian 2 users. Smoothwall has rolled out some major enhancements in the last months.